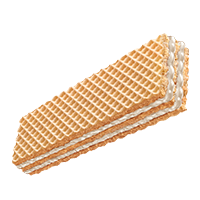 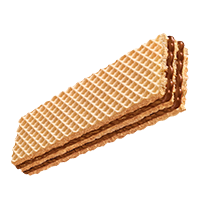 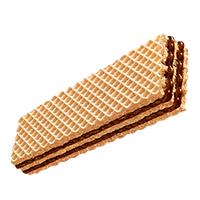 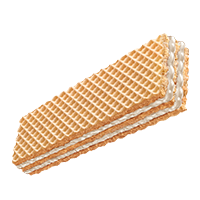 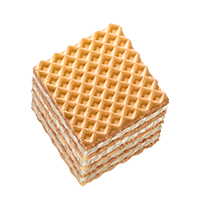 Thin aromatic wafers, rich creamy fillings, with carefully selected high-quality ingredients. Three flavours to satisfy everyone’s taste buds, many sizes for every need. 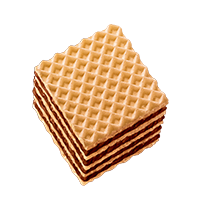 With our Balocco wafers there will never be a bad time to have a delicious break.